Despite living in a narrow-minded suburban community, Ian is openly gay. He’s been training as a dancer, and he has plans to leave town as soon as he’s finished high school. But then, he falls in love with the school quarterback! 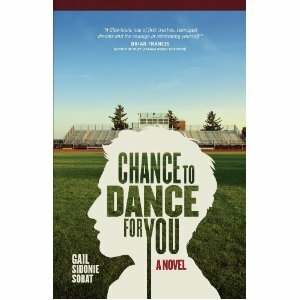 Add your review of "Chance To Dance For You" in comments! My thanks to Nancy Silverrod, Librarian at the San Francisco Public Library, for letting me know about this title! I love books about dancers, so I bet I would like this one.